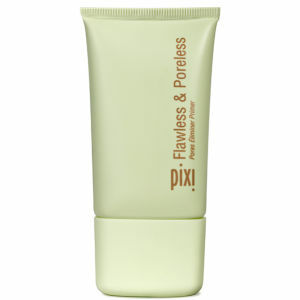 Add some shine to your beauty regime with this Flawless Beauty Primer from PIXI in Even Skin. Promoting youthful, healthy looking skin that glows from within. Containing nourishing ingredients this formula contains powerful anti-aging and skin fortifying benefits.